Beautiful Ocean Front homes for sale. 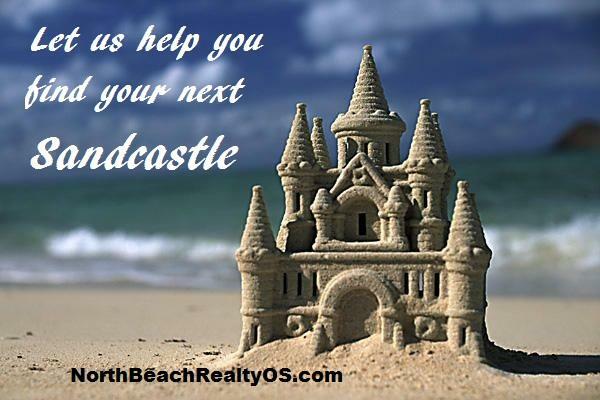 Find your dream vacation home! 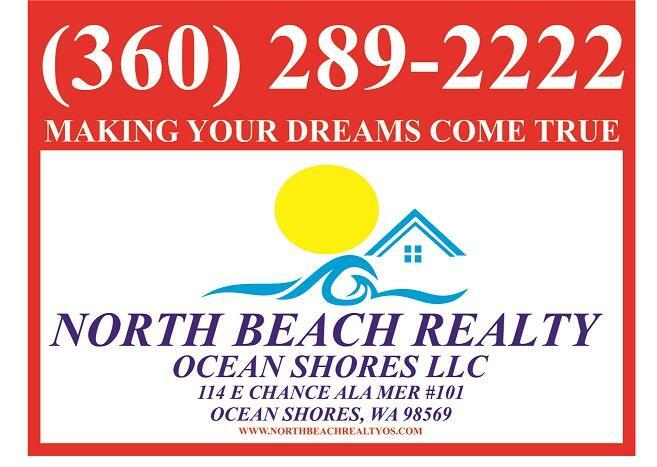 Welcome to North Beach Realty Ocean Shores LLC , your source for Ocean Shores real estate. In today's competitive real estate market, timing is everything. Many good homes are sold before they are ever advertised. Beat other homebuyers to the hottest new homes for sale in Ocean Shores with my New Listings Notification. If you own real estate that you're thinking of selling, We would be happy to provide you with a FREE Home Evaluation. Whether you are buying or selling a home, hire someone like us, we want to earn your business. We invite you to contact us. We would be happy to assist you with this important transaction. In addition, if you have any general questions about buying or selling real estate in Washington, please contact us. We are more than willing to help. Please fill out information so we may assist you. Thank you. North Beach Realty Ocean Shores Wa.